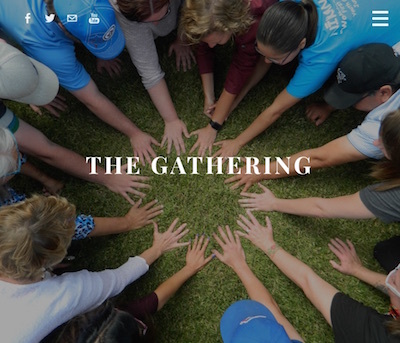 THE GATHERING Educators from North West Community College/University of Regina Community-Based Masters Program have compiled First Nations, Metis, and Inuit (FNMI) teaching resources that can be adapted for all students. 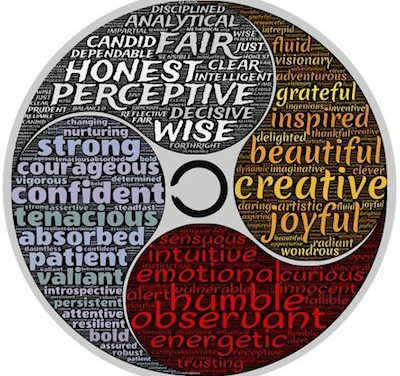 While the website is focused on teachers, anyone starting their Reconciliation journey will find this to be a useful tool! In March 2017, the Office of the Treaty Commissioner invited 45 youth between the ages of 18 and 30 years to gather and imagine their lives 40 years in the future—in a time when Reconciliation has been successful. Read about their vision for Reconciliation. Use graphic novels to introduce youth to history! 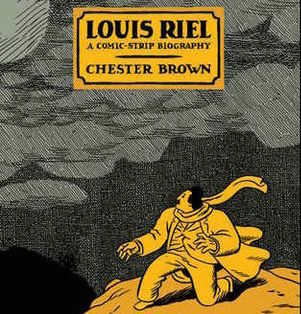 Chester Brown, creator of the Louis Riel graphic novel, retells the history of the nineteenth-century Métis Rebellion lead by Prairie Métis Louis Riel. One Thunderous Voice is a project that brings together Indigenous and non-Indigenous youth to engage in e-journalism projects at community events focused on Truth and Reconciliation. Teachers and students from two schools have joined forces: the Constable Robin Cameron Education Complex at Beardy’s & Okemasis Cree Nation, and Aden Bowman Collegiate Institute in Saskatoon, SK. 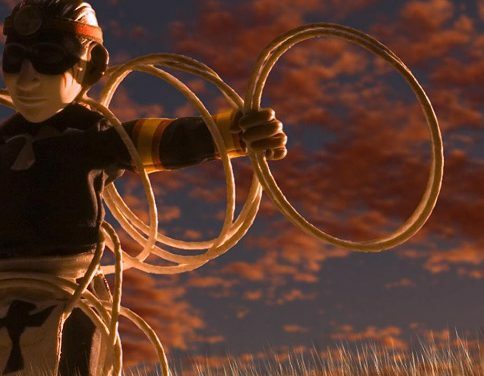 Look at the National Film Board’s website to find short films for younger learners (ages 6 – 11) by Indigenous filmmakers from across Canada. 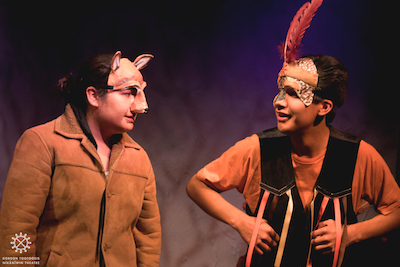 The Aboriginal Peoples Television Network has many Indigenous children’s TV shows to choose from, including for example Louis Says, a show about an Aboriginal elder who speaks mostly Cree and a 10-year old boy who speaks only English. Some episodes can also be watched online. Comic books and graphic novels can be a great way to start the path towards Reconciliation—and there are many titles out there for kids and adults. Start with these lists to discover titles and authors! 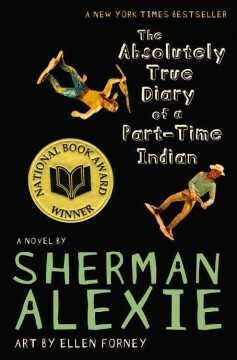 Use these lists as a source of great books, comics and stories for kids, youth and teens.